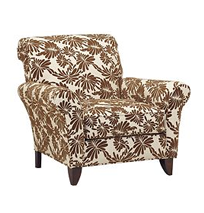 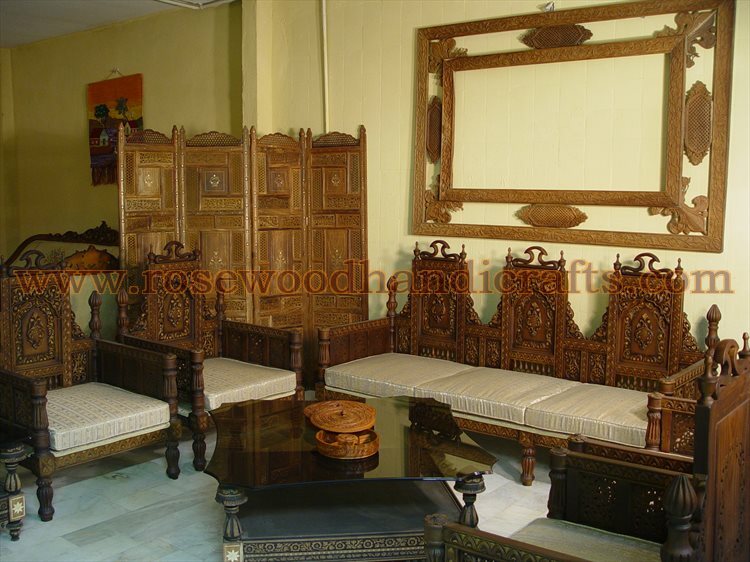 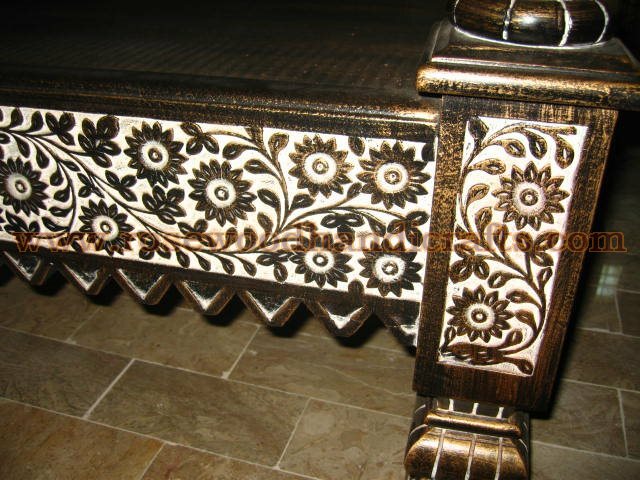 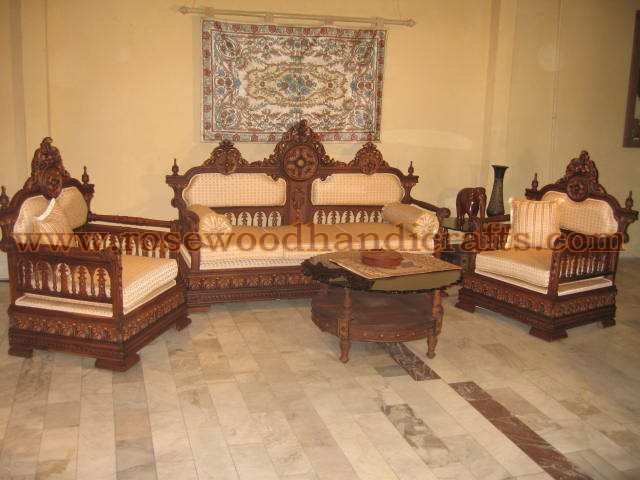 Most of the homes having country decor like to purchase antique wood furniture. 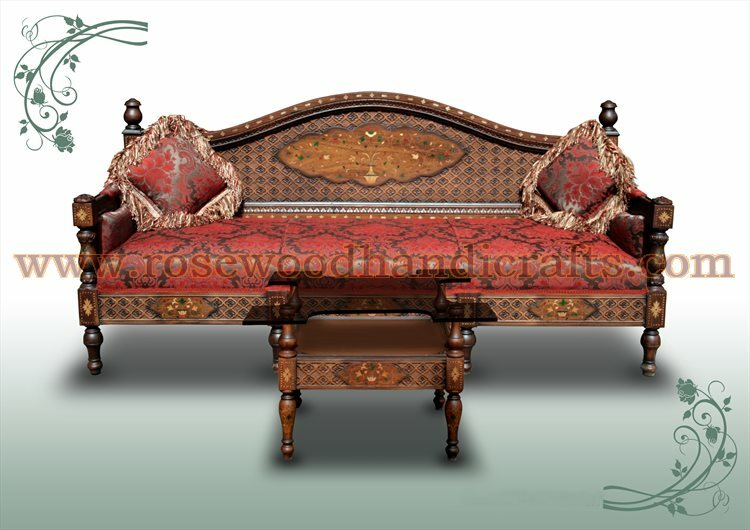 Antique sofa tops the list of such furniture seekers. 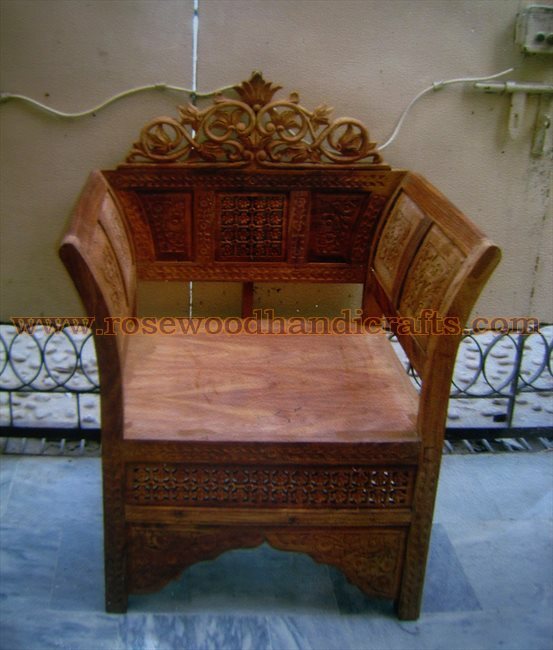 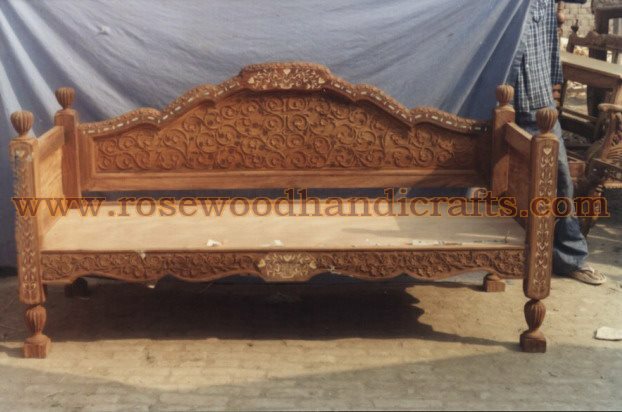 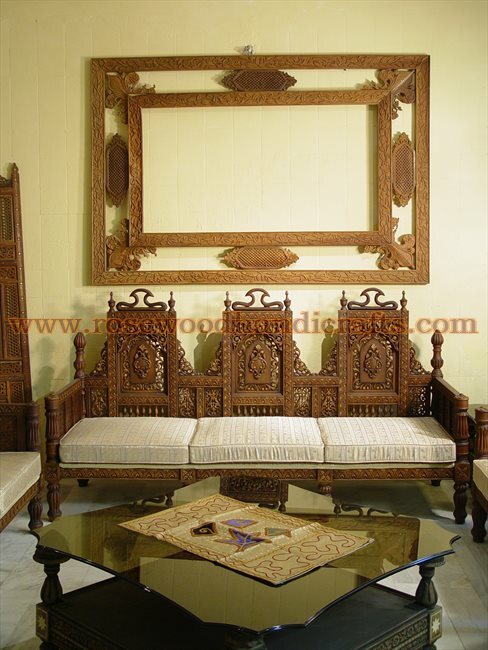 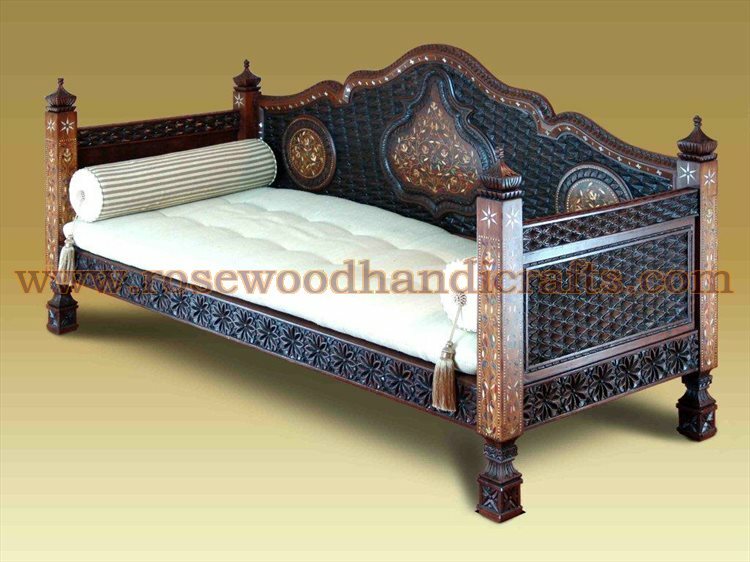 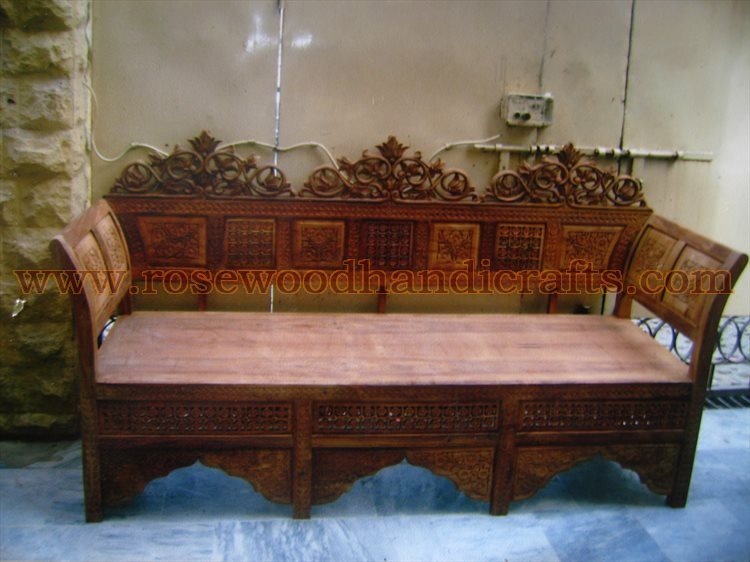 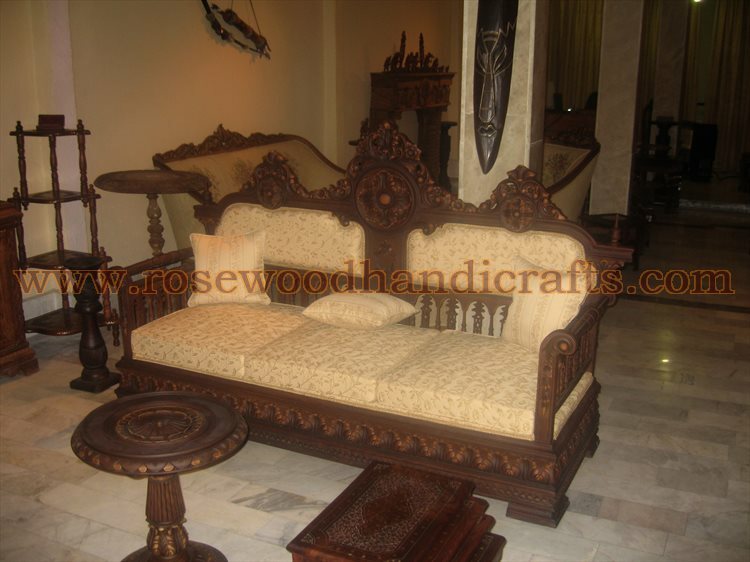 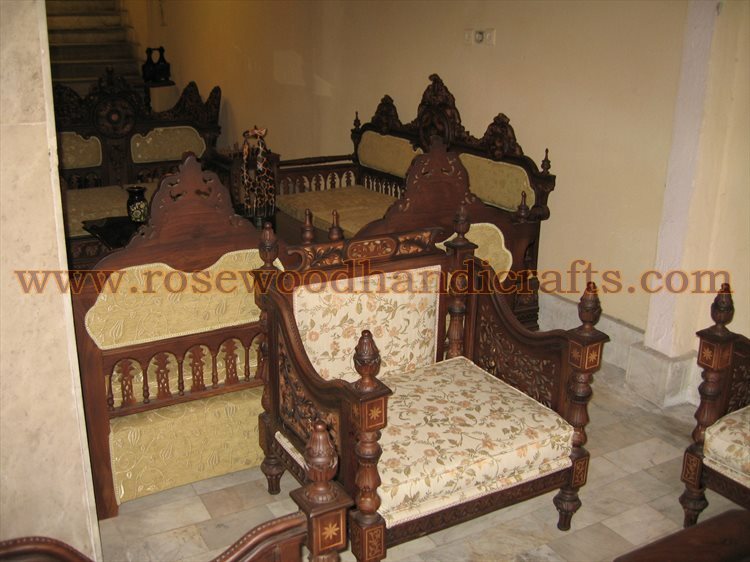 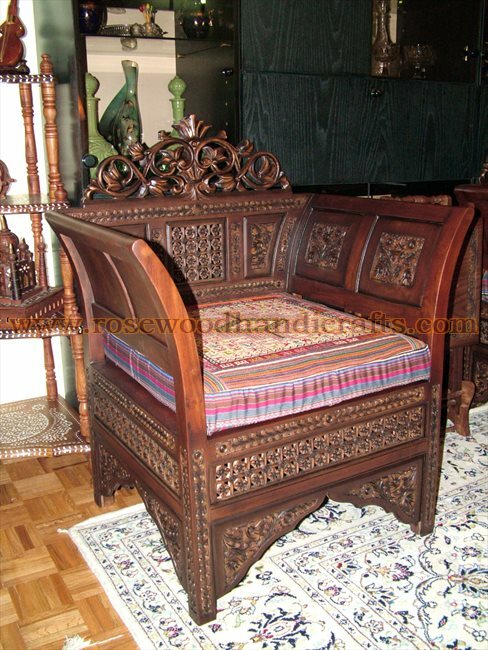 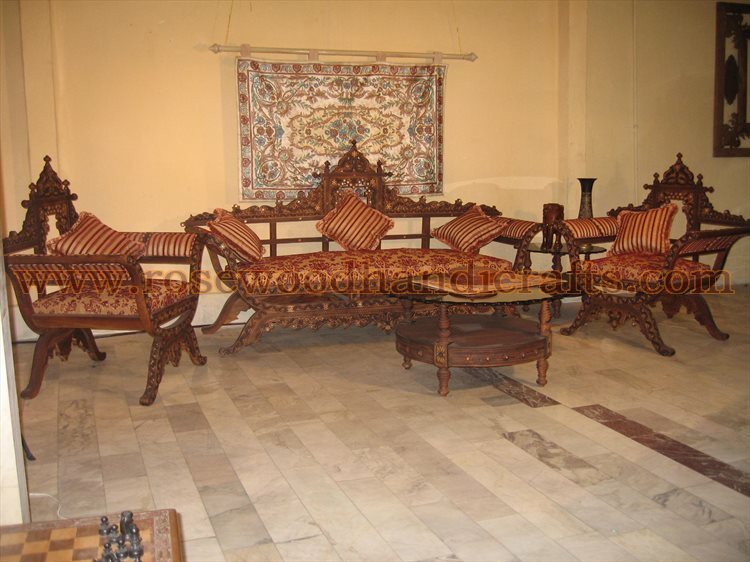 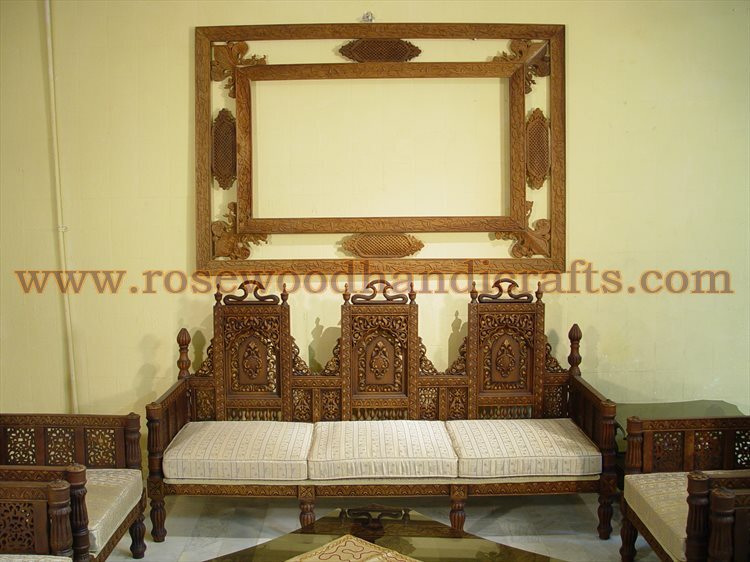 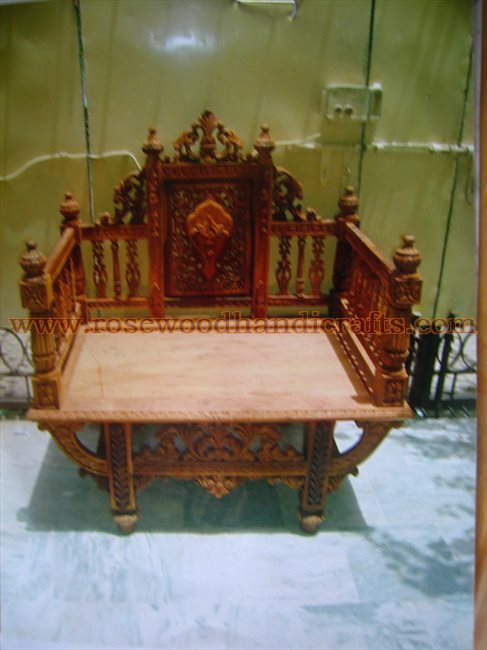 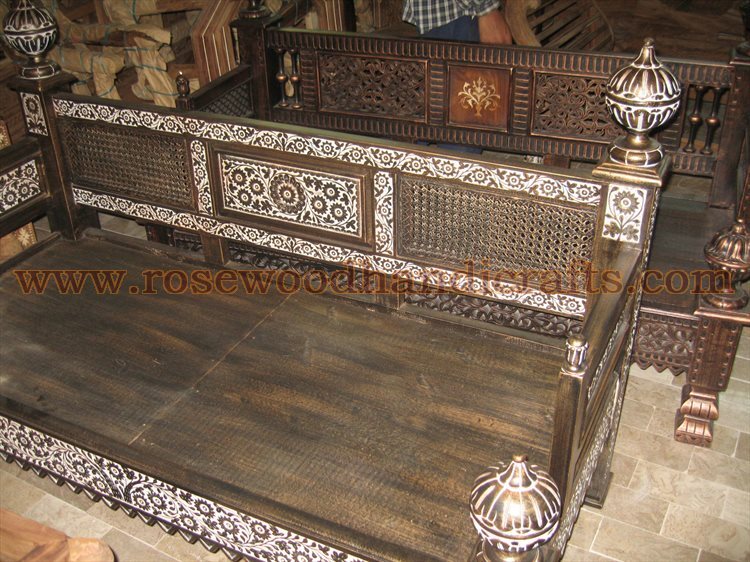 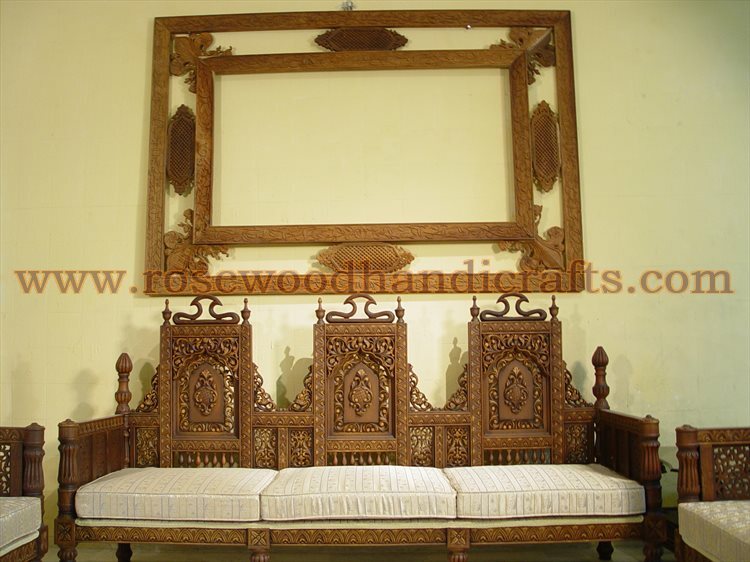 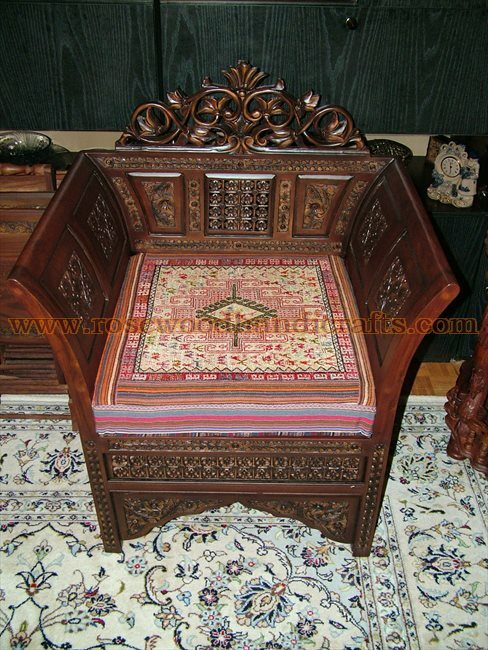 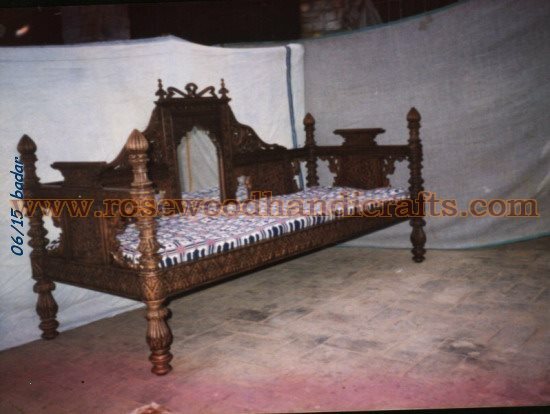 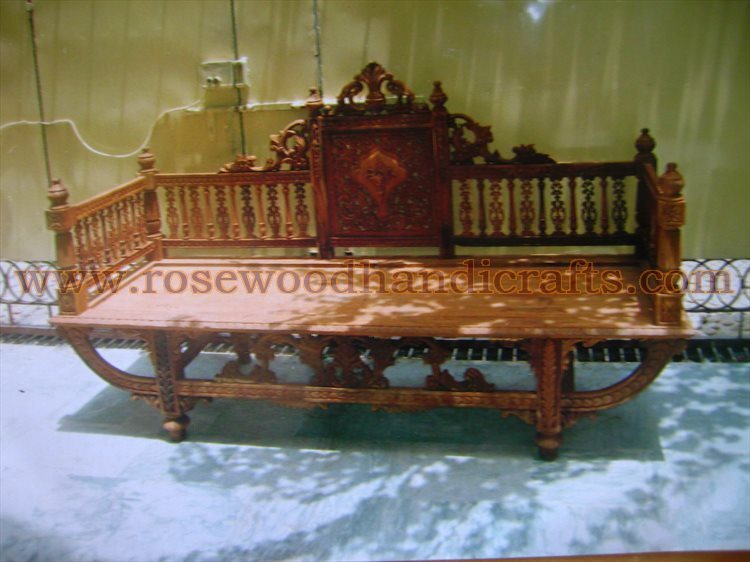 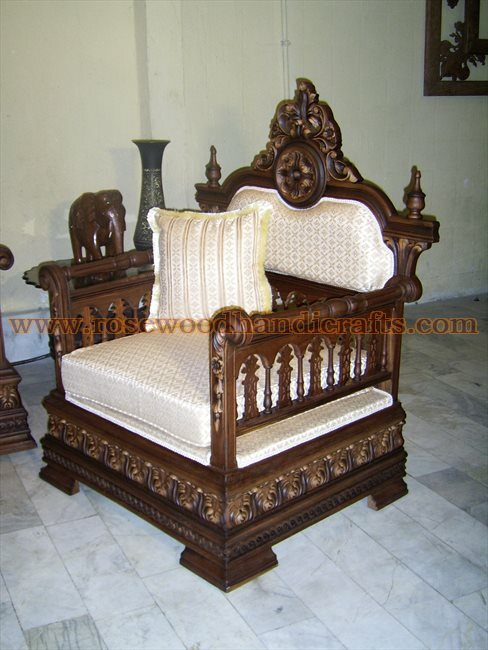 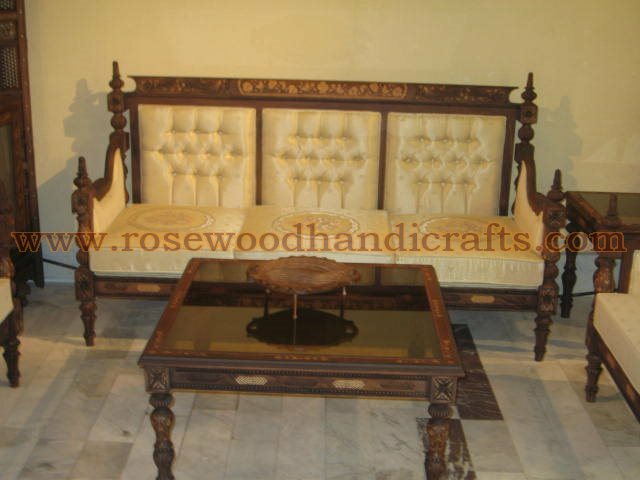 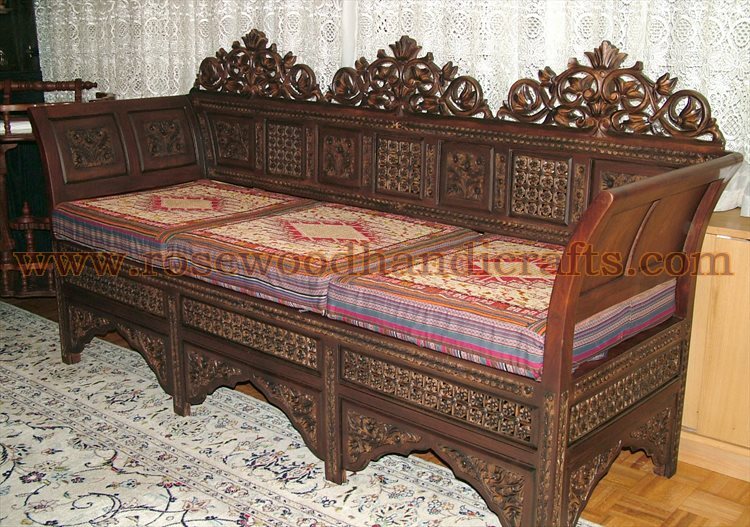 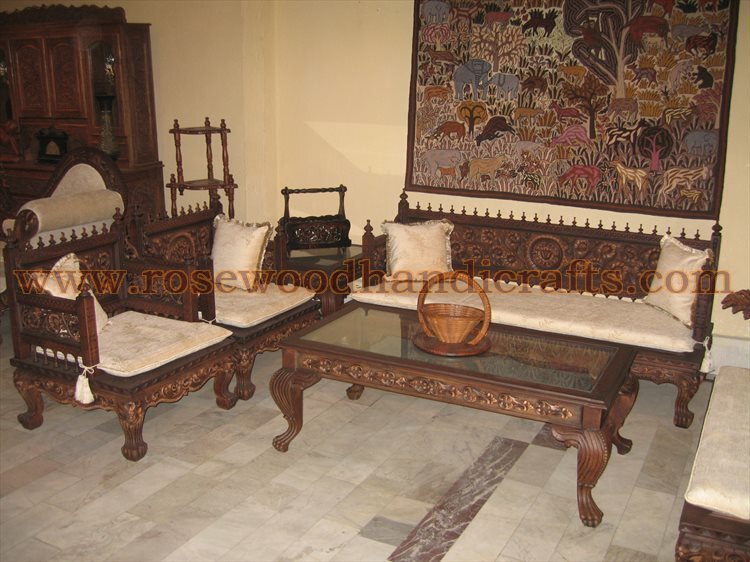 An antique wooden sofa has an authentic, quality antique wood sofa frame in good condition. 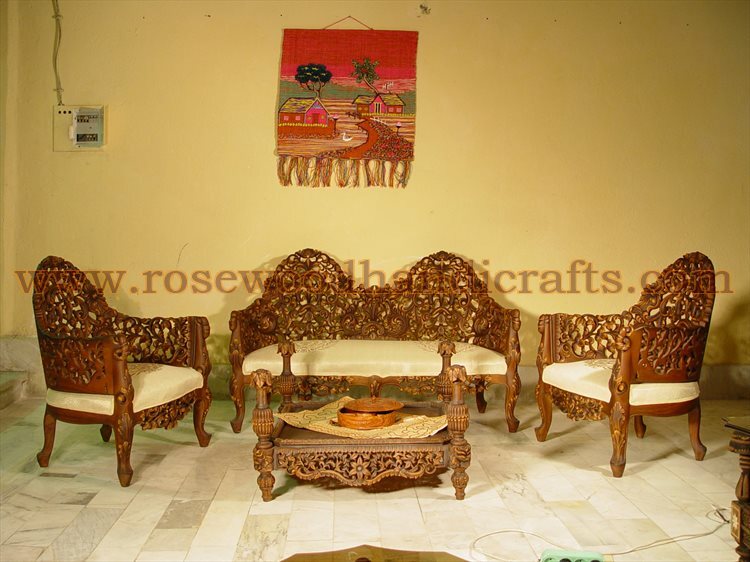 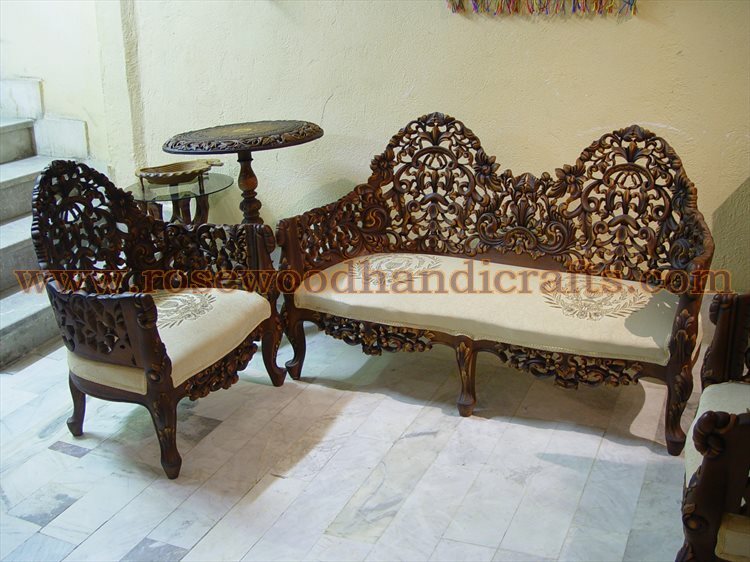 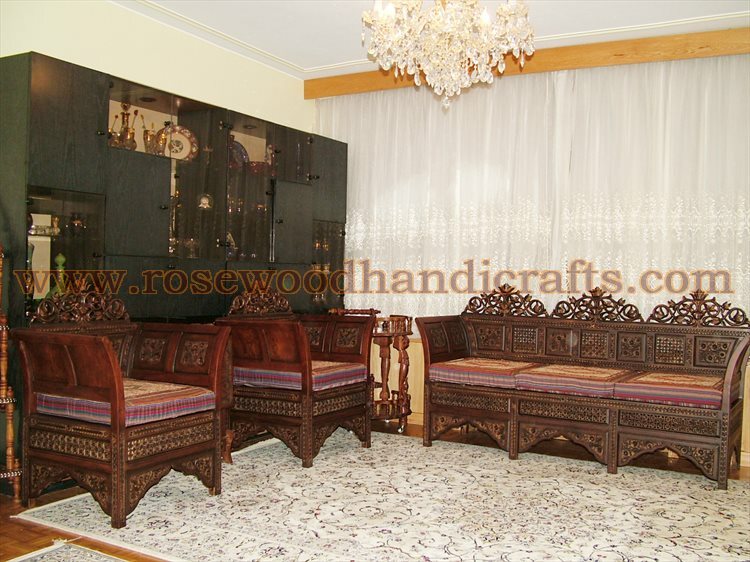 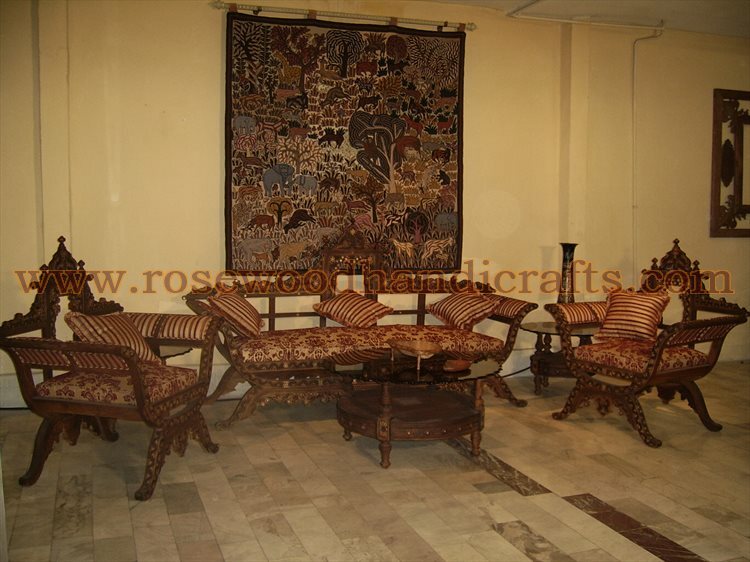 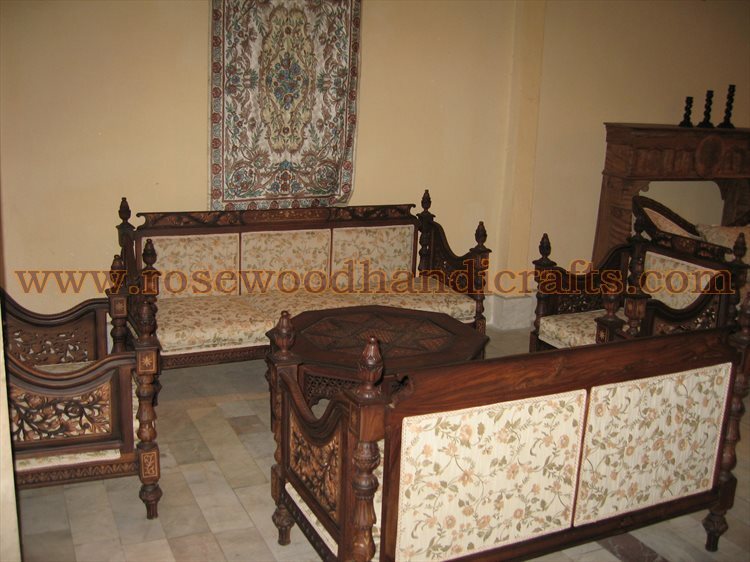 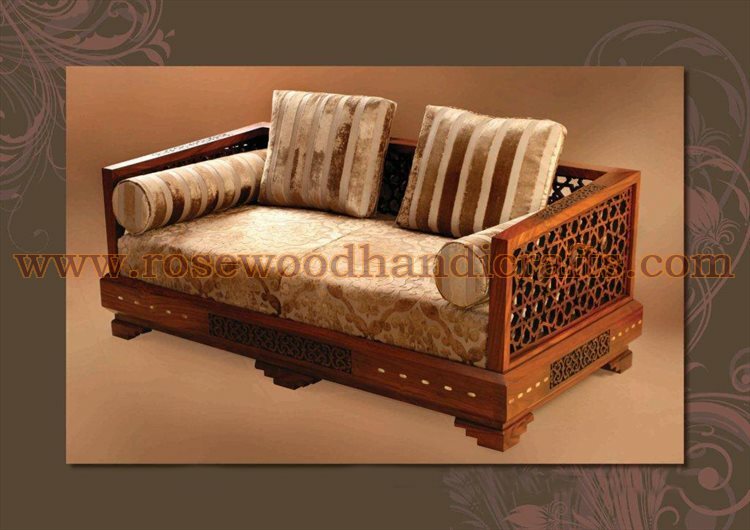 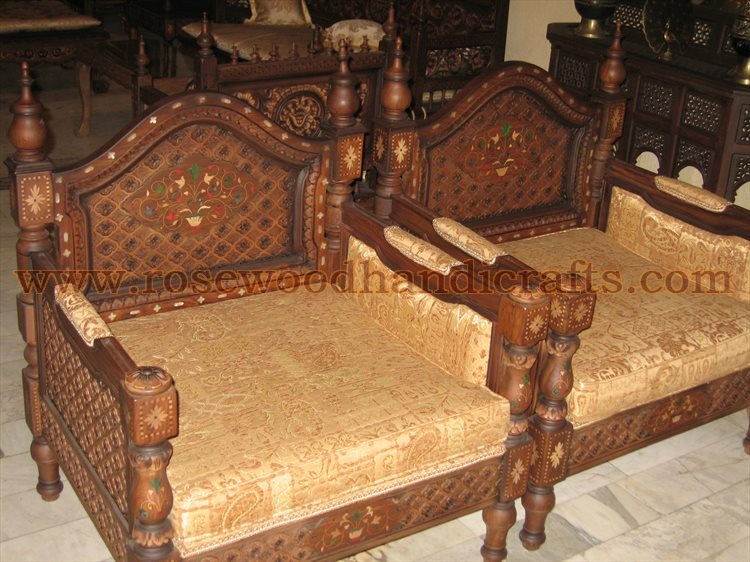 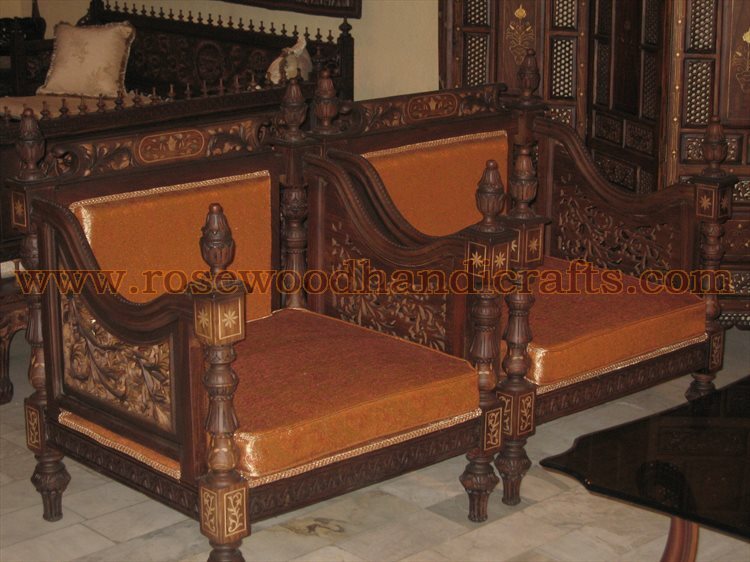 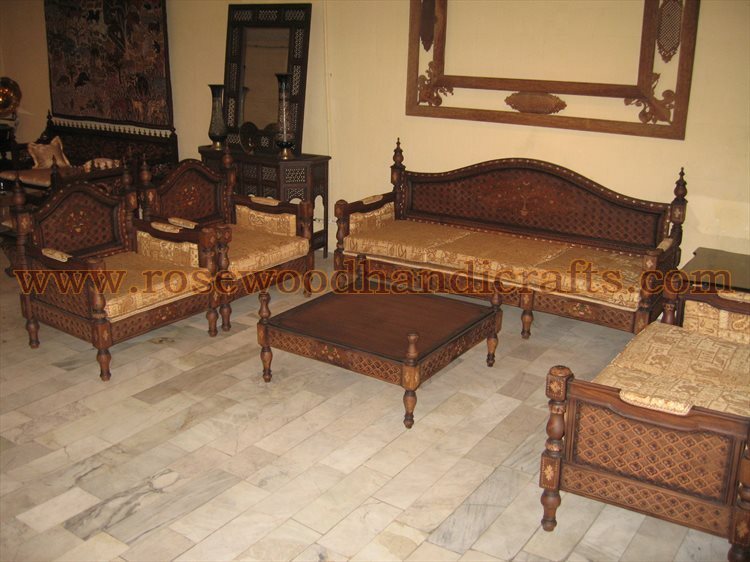 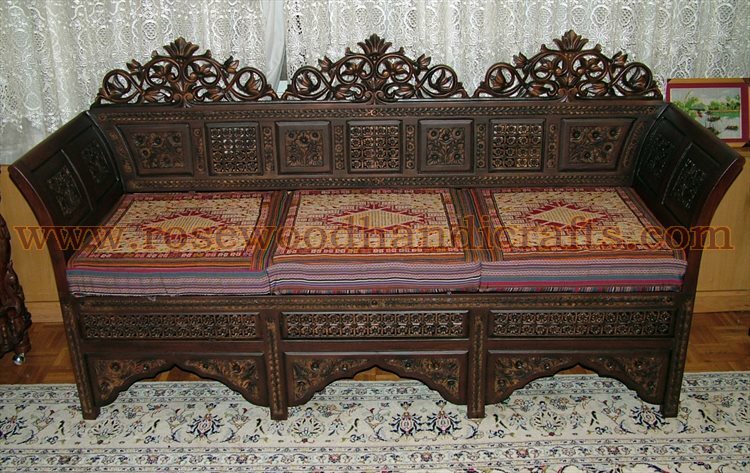 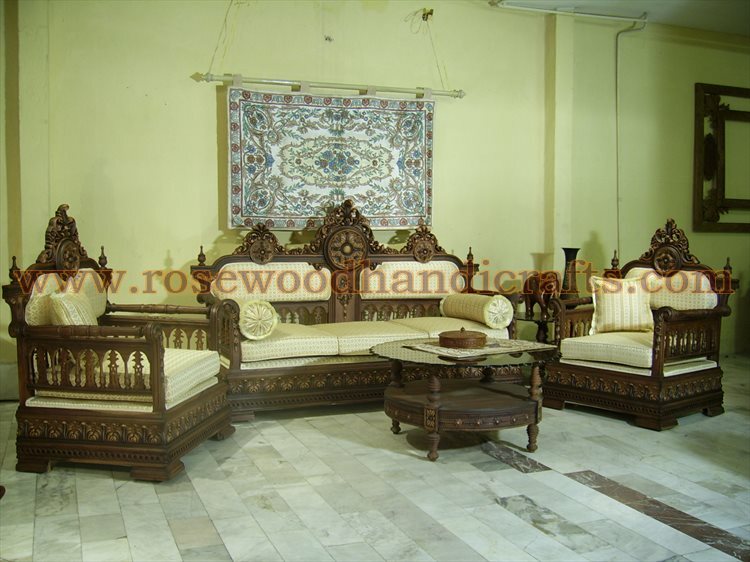 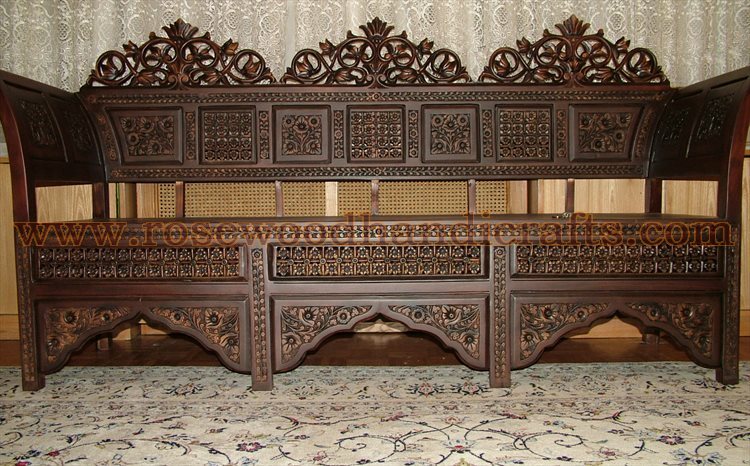 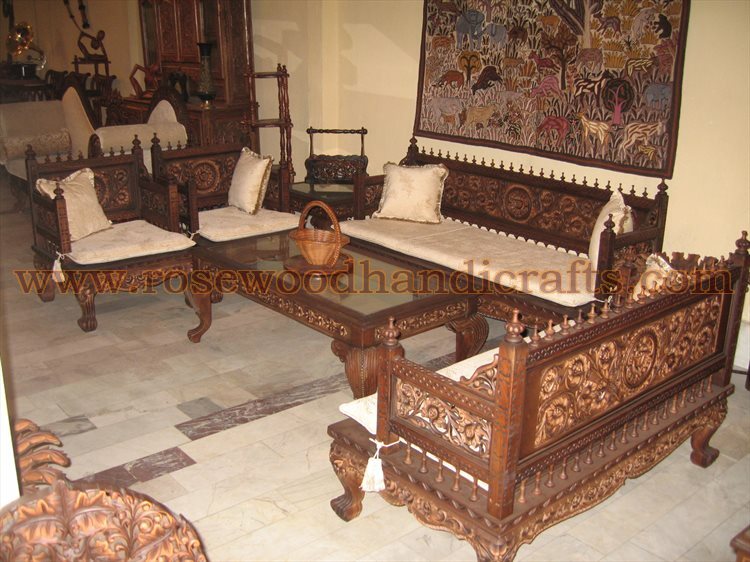 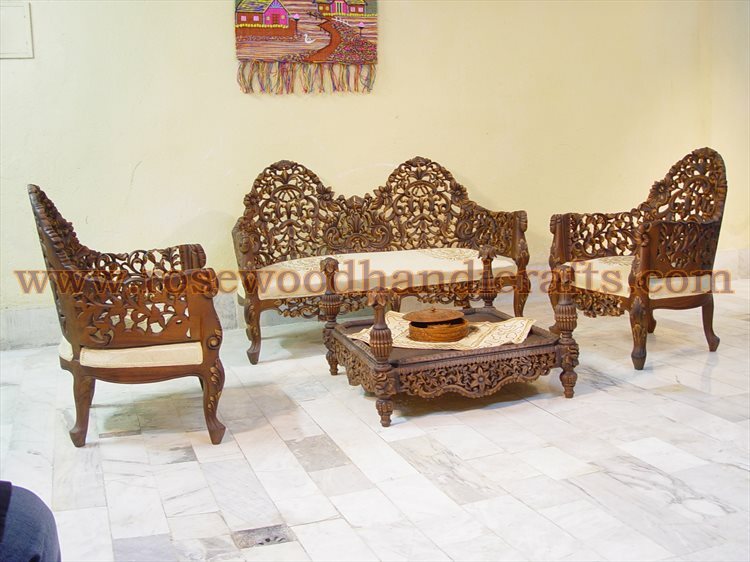 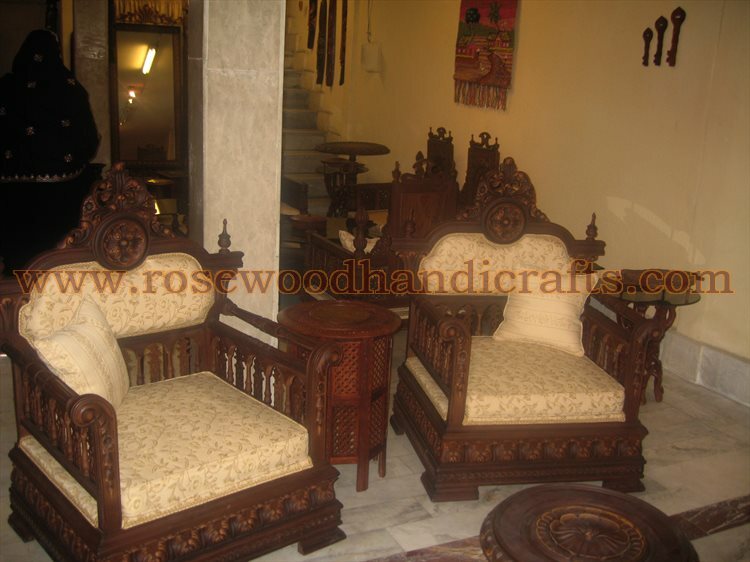 These antique wooden sofas have rich fabrics on them, most often some shining upholstery like brocade or silk.